The infrared temperature sensor infersthe temperature from a portion of thermal radiation (blackbody radiation) emitted by the object being measured. 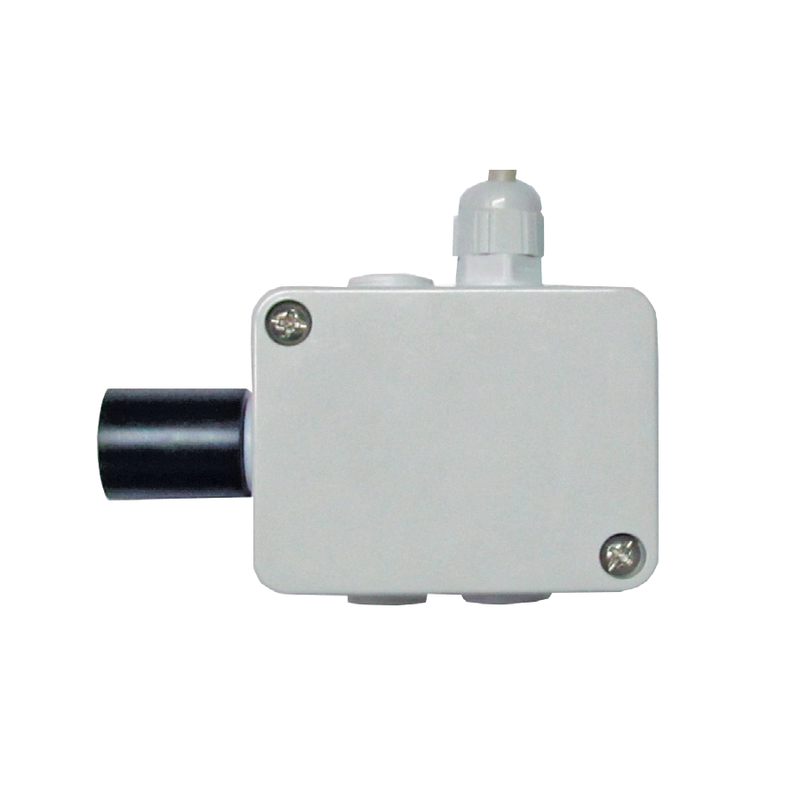 It is a non-contact temperature measurement from a distance. By measuring the amount of infrared energy emitted by the object and its emissivity, the object‘s temperature can be determined. Main use: canopy or leaf temperature measurements.